Internationally acclaimed cellist composer and multilingual vocalist is back in Portland with more cello magic! 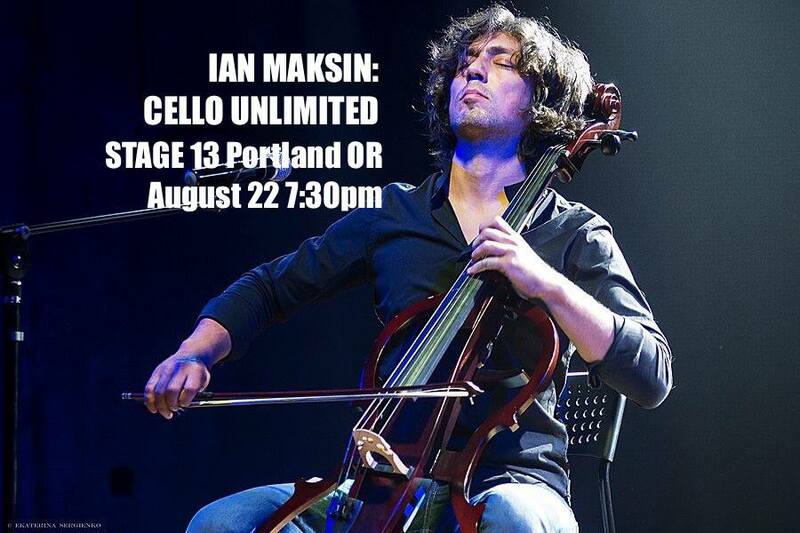 Having already performed more than 100 shows in nearly 20 countries since the beginning of 2018, Russian-born Chicago-based cellist, composer and multilingual vocalist Ian Maksin is back at Stage 13 in Portland. This time around Maksin will bring along the latest acquisitions to his repertoire: original music inspired by his intercontinental travels, folk songs from Siberia, South America and the Middle East. The performance experience will be augmented by elements of other forms of art: visual and spoken word in collaboration with some of the most gifted Portland artists. Wine reception and CD signing will follow the performance. 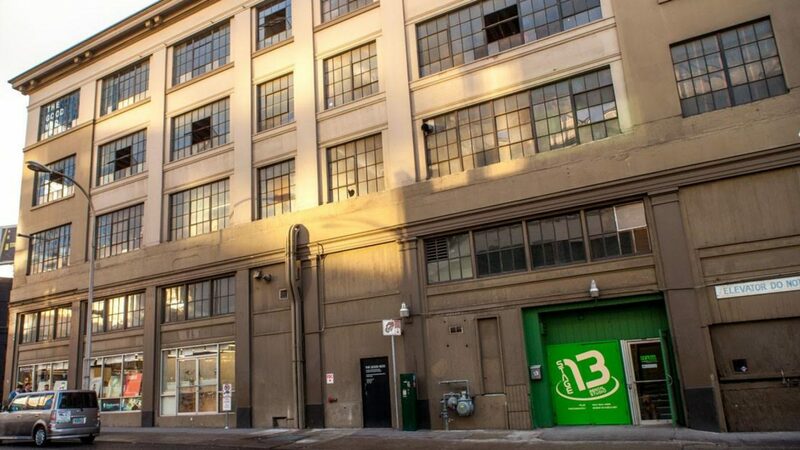 InterculturalPDX is a social awareness project dedicated to bringing artists and their cultures together. It is the creation of Lyubov Gonina, MA, ATR, LPC.